Lets take a Look at the Twelve Zodiac Signs. Aries, the Ram, is the first of the zodiac signs. It is a cardinal sign, whose element is fire. Rams are dynamic, active leaders. People born under the fixed earth sign, Taurus, can be as determined and immovable as their mascot the Bull. They are very responsible and forever loyal. The playful Twins, have a mercurial nature and are always looking for new learning experiences. 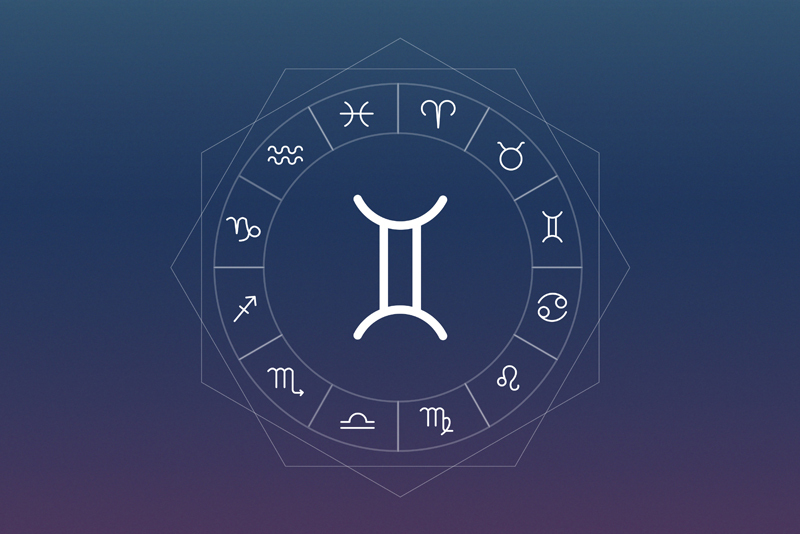 This mutable air sign represents the communicators of the zodiac. Family is the central focus for the Crab. Like their ruling Planet, the Moon, Cancers are emotional and reflective. The lovable lion, is active and exciting. This fixed fire sign, whose planet is the sun is charismatic, as is befitting a king. Intelligent and analytical Virgos are detail oriented. The down to earth, virgin is ever practical and loves a bargain. Poised and graceful, Libra seeks harmony and balance. A typical air sign, Libra is intelligent and sociable. Mysterious Scorpio has a passion for life and love. The watery scorpion may seem detached but is as deep as the ocean. Adaptable and courageous, the archer is the philosopher of the zodiac. This mutable fire sign is always ready for adventure. An earth sign, with cardinal quality, Capricorn is stable and determined. Like their mascot, the goat, Capricorns are fond of climbing mountains, literally and figuratively. Aquarius, represented by the Water Bearer is an Air Sign. Aquarians are the friendliest of the zodiac signs. They can be a bit stubborn due to the fact that Aquarius is a Fixed Sign. Introspective and spiritual, Pisces are old souls. Mutable in quality, the fish are highly intuitive and creatively gifted.